CIA denies it detained militants in Benghazi. 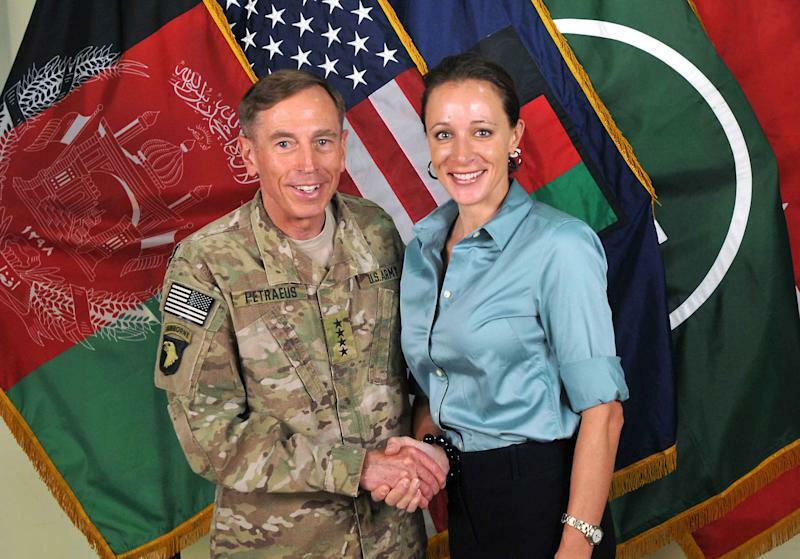 WASHINGTON (AP) — The CIA is denying an assertion made by David Petraeus' biographer and girlfriend that the agency held militants in Libya before the Sept. 11 attack. During a talk last month at the University of Denver, author Paula Broadwell said the CIA had detained people at a secret facility in Benghazi, and the attack on the U.S. Consulate there was an effort to free those prisoners. President Barack Obama issued an executive order in January 2009 stripping the CIA of its authority to take prisoners. The move means the CIA can no longer operate secret jails across the globe as it had done under the administration of President George W. Bush. CIA spokesman Preston Golson said "any suggestion that the agency is still in the detention business is uninformed and baseless."